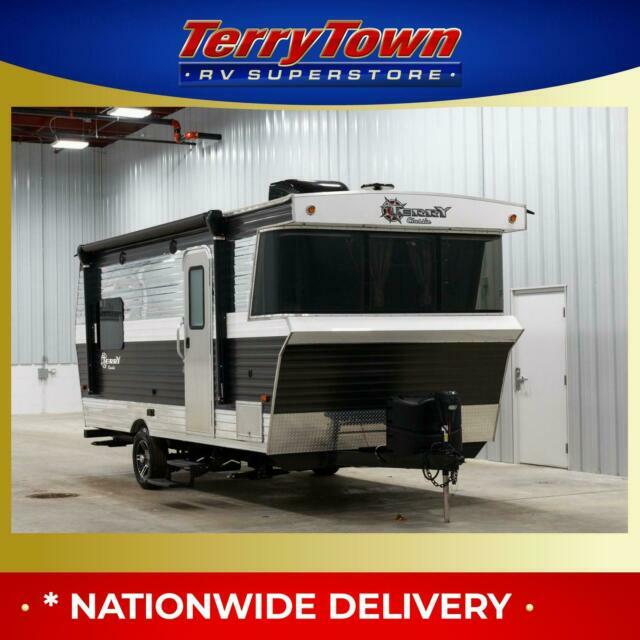 terrytownrv has no other items for sale. Note: The seller may include your question in their item description.Your user ID won't appear. We'll send your message to terrytownrv email address.